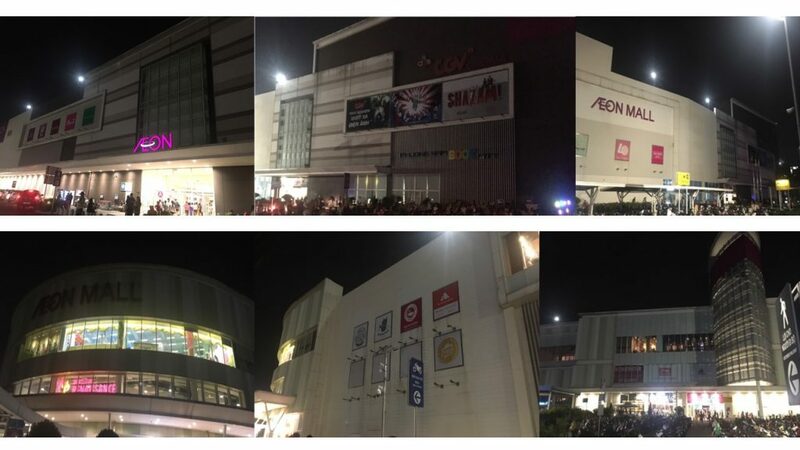 Not only responding to campaign by 1-hour turning off lights, AEON MALL Binh Duong Canary also welcome this global movement with a range of practical activities such as turning off unnecessary electrical devices, saving water and environmental protection, for a better and greener Earth. 1. Decrease 30% of daily usage of electricity, turning off signage outside the mall and in-store. Saving 951.8 KW. 2. 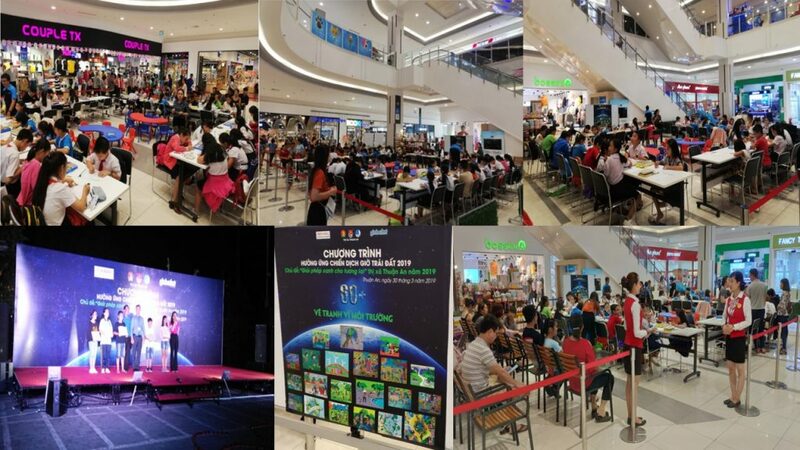 Besides that, in collaboration with the Youth Union of Thuan An Town, AEON MALL Binh Duong Canary organized a series of meaningful and interesting activities including drawing contest, music show and dance contest to respond to Earth Hour 2019. The program has been heatedly responded by a wide range of students in local areas. Drawing contest with the main topic “Earth Connection” for primary student.